Zack Kiehl (2007, B.A. in Business Administration) always knew he would attend Boise State University. As a four-year-old, his mom and several siblings were enrolled in classes and he found himself visiting campus frequently, sometimes sitting quietly in the back of crowded lecture halls, eating candy and listening. While Zach’s wife Laura Kiehl (2010, B.A. in Sociology) didn’t grow up believing she’d be a Bronco, she fondly recalls her time on campus living in Chaffee Hall, exploring Boise and creating lifelong friendships. The proud alumni remain deeply involved with Boise State today, so much so that after the passing of their daughter, Ruth, shortly after birth, they launched the Ruth E. Kiehl Memorial Scholarship to support Boise State University School of Nursing students. 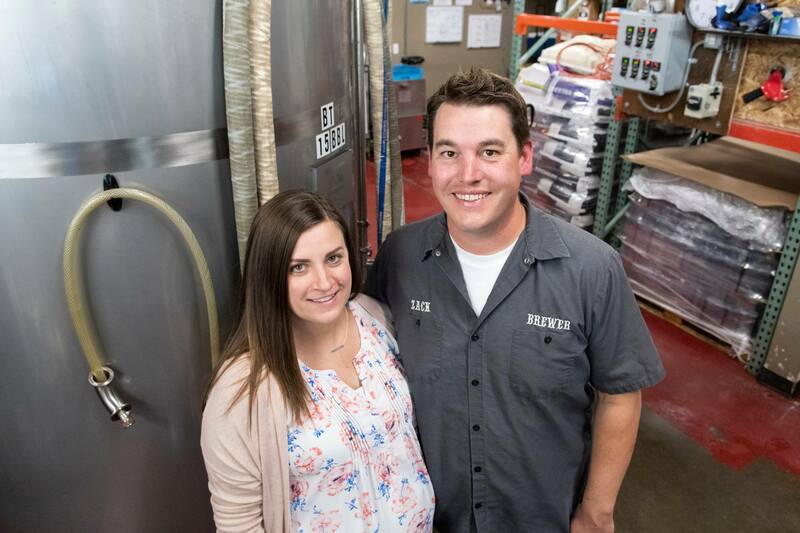 “Both her nursing care, as well as ours, left a lasting impact on our family; this scholarship helps benefit students studying labor and delivery and NICU nursing,” Laura says. 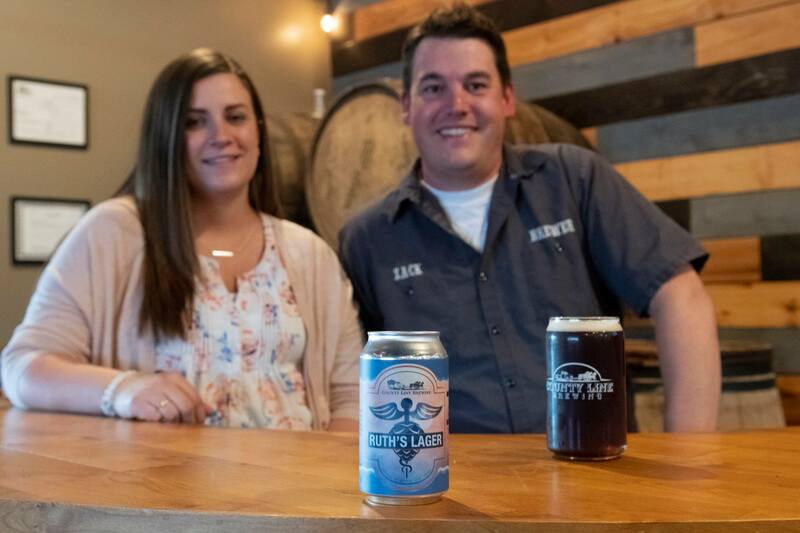 The Kiehls, owners of the local, small business County Line Brewing, recently released “Ruth’s Lager” to honor her legacy as well, with a portion of the proceeds funding the scholarship. Inspired by this story? Make a gift today or contact a development director to chat more.